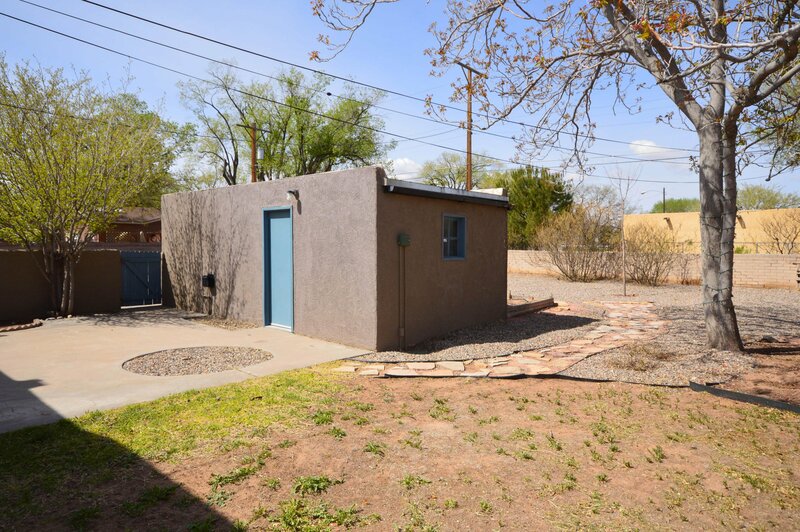 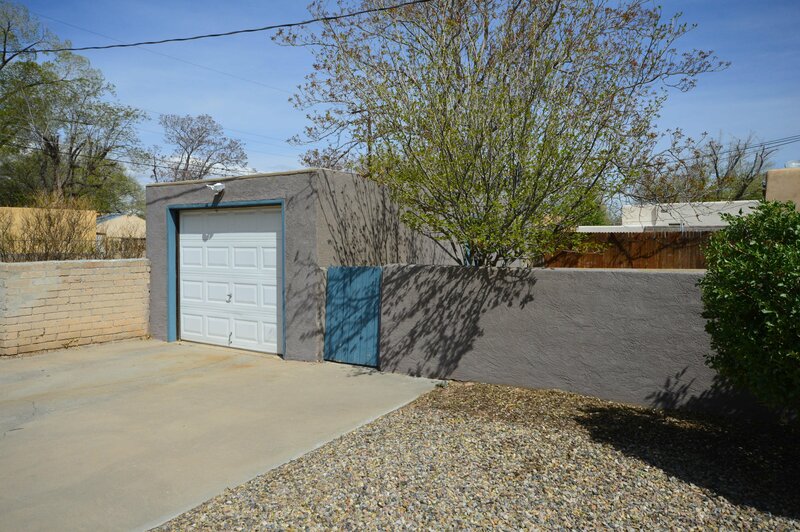 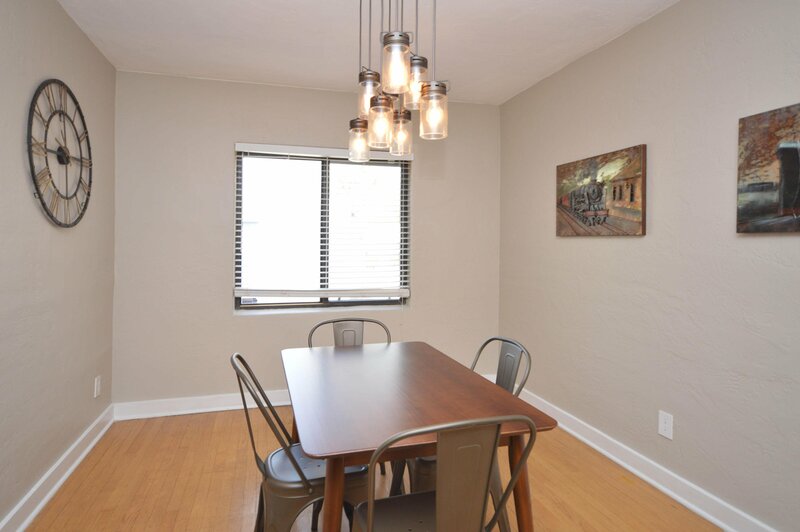 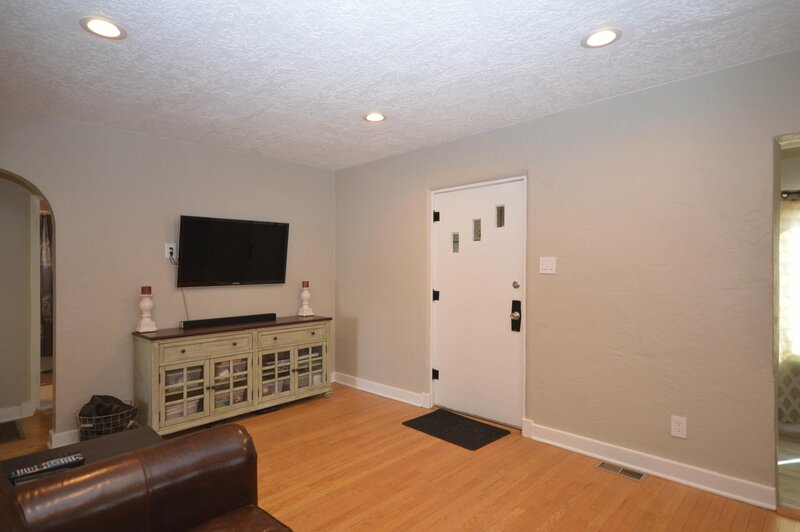 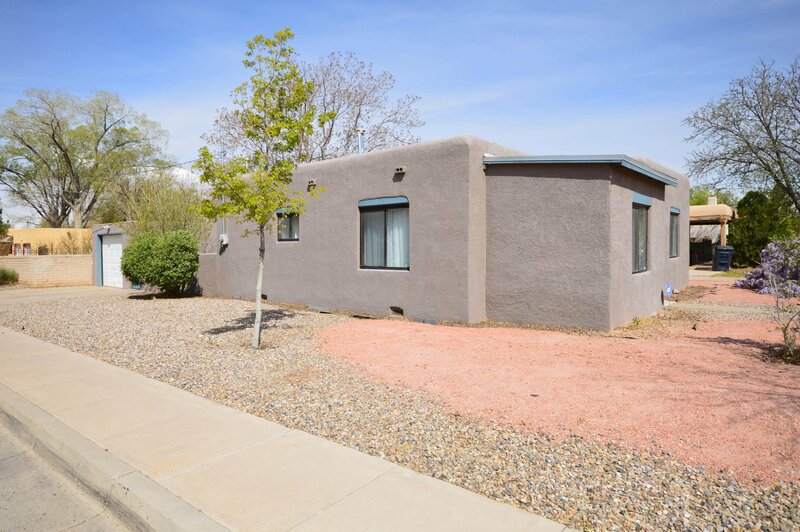 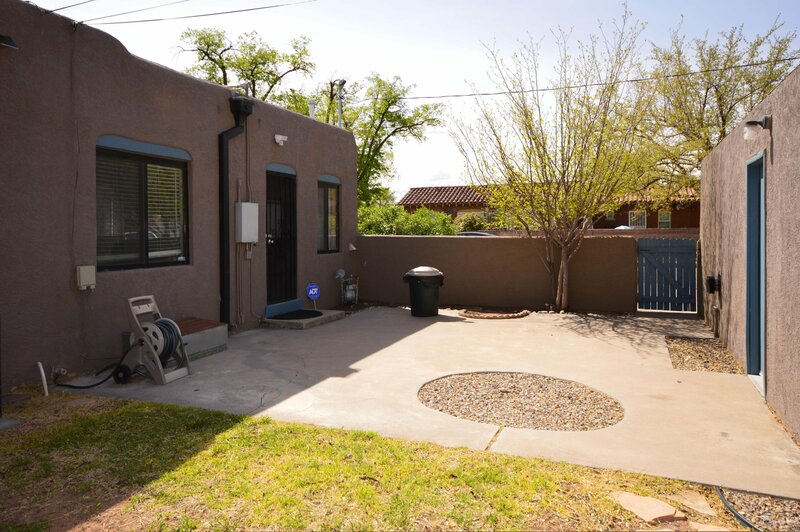 Located in the highly desirable UNM/Nob Hill area, this lovely home has been recently updated. 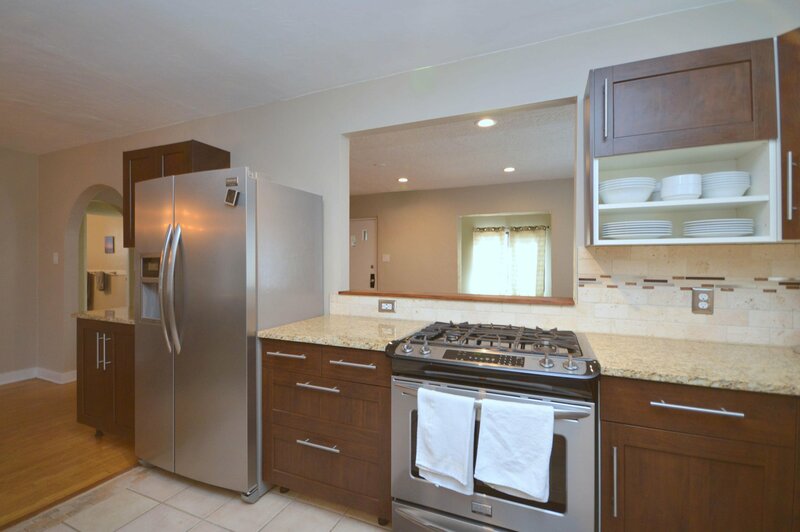 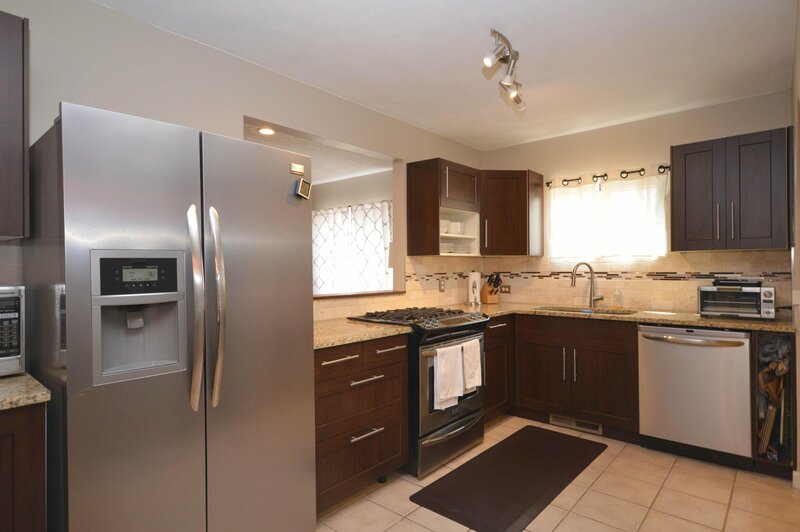 Modern kitchen has granite counter tops and stainless appliances. 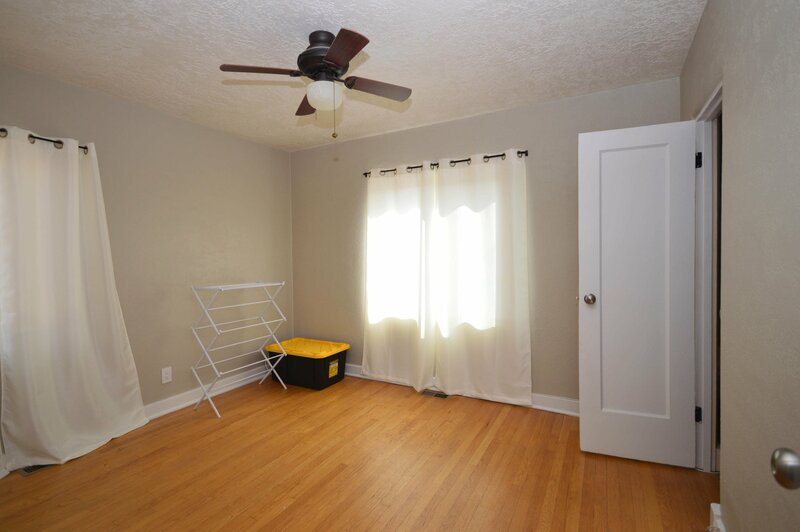 Large greatroom plus small sitting room/study/office. 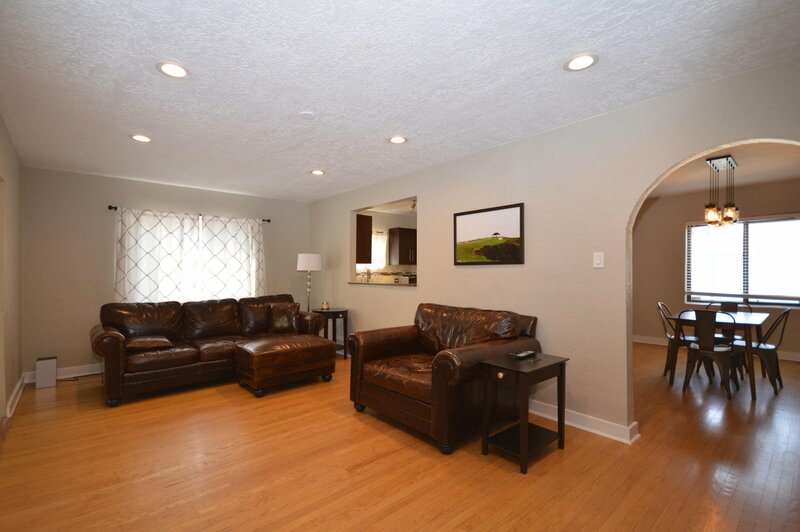 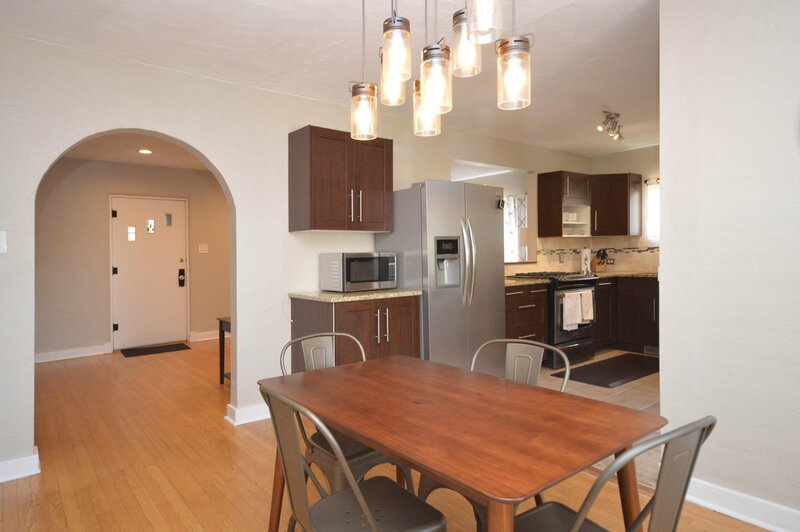 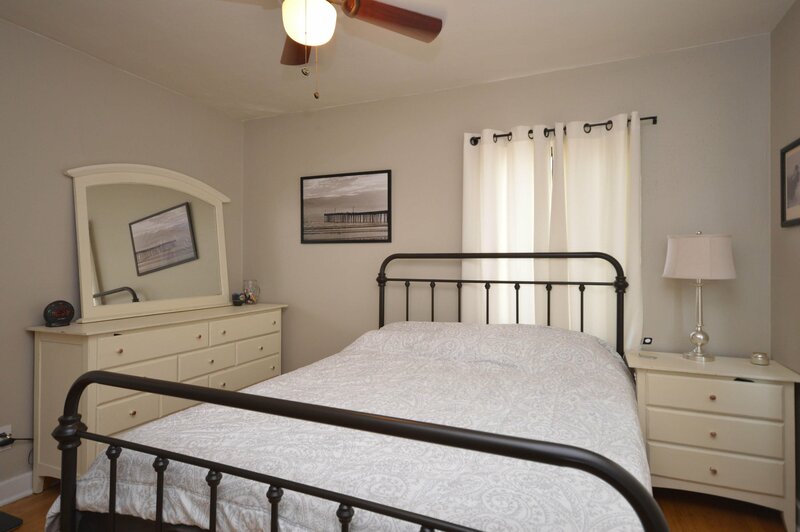 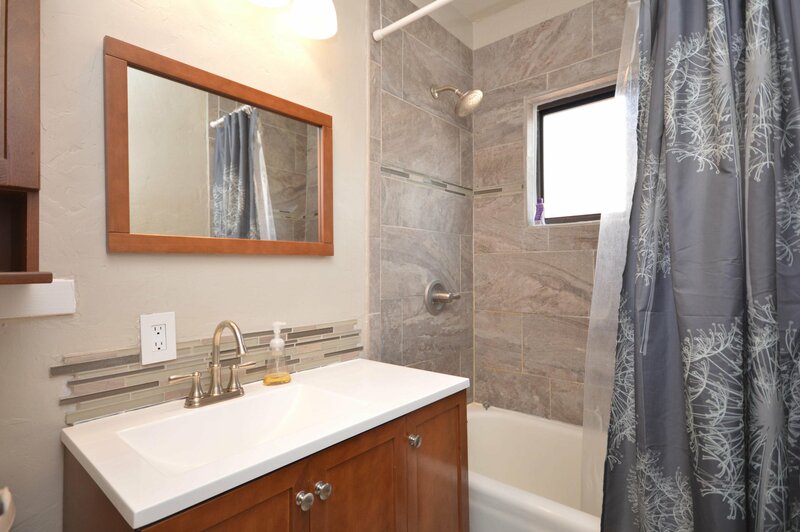 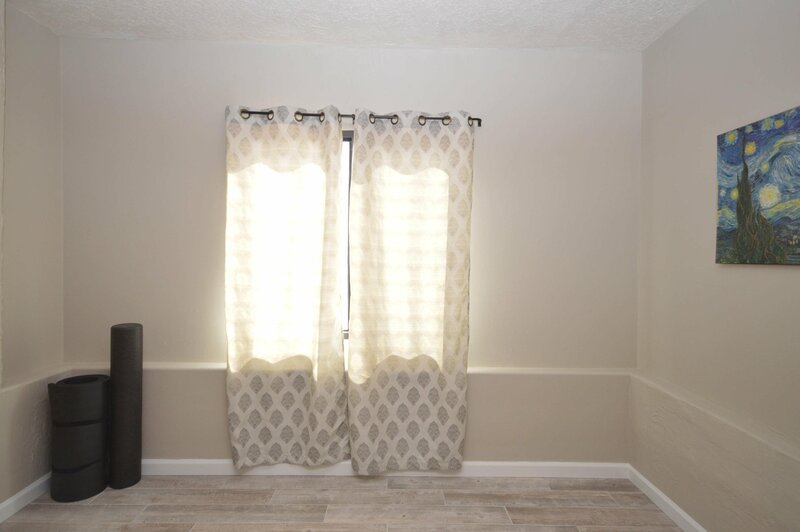 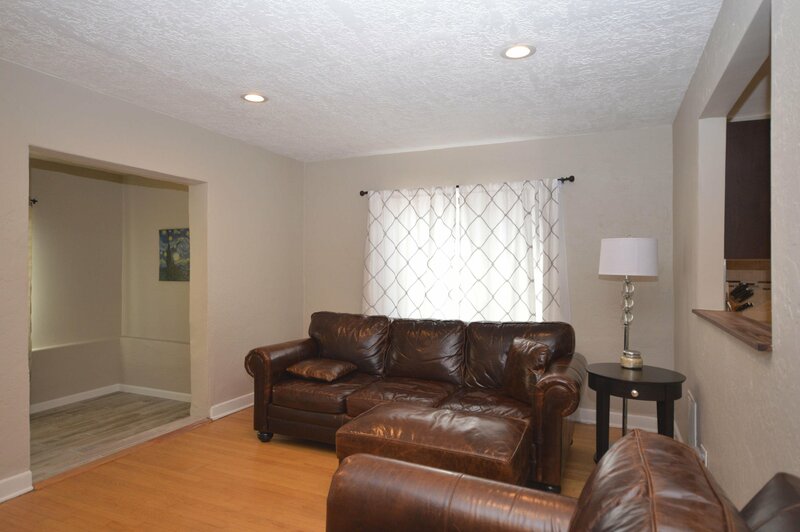 Two spacious bedrooms and a beautifully remodeled bath. 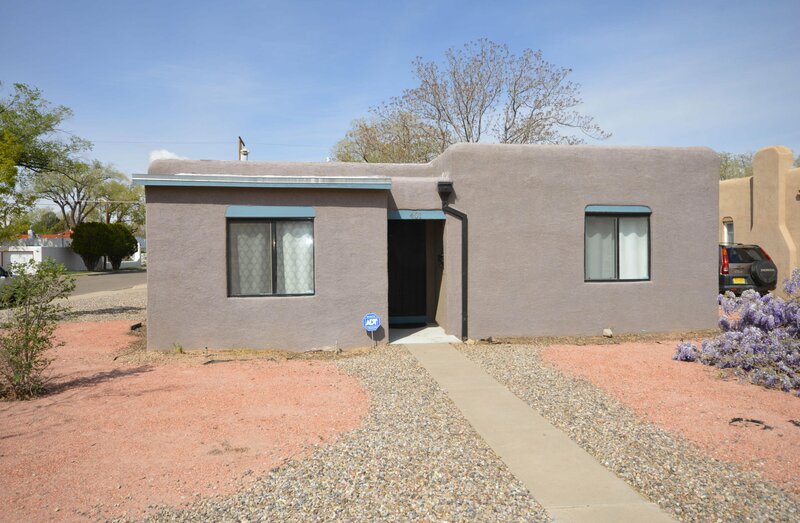 Home has been updated to forced air heating and refrigerated A/C. 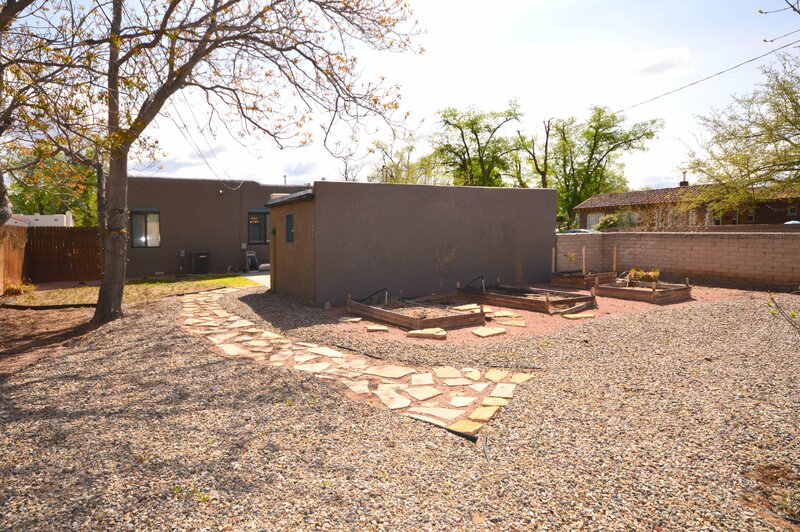 Home sits on a large corner lot with lots of side street parking and easy access to garage from Marquette. 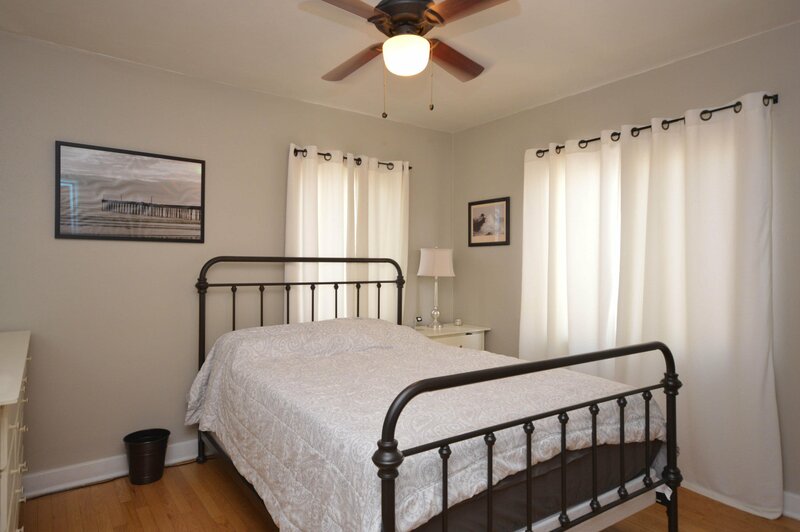 Listing courtesy of Affordable Realty Services Inc.